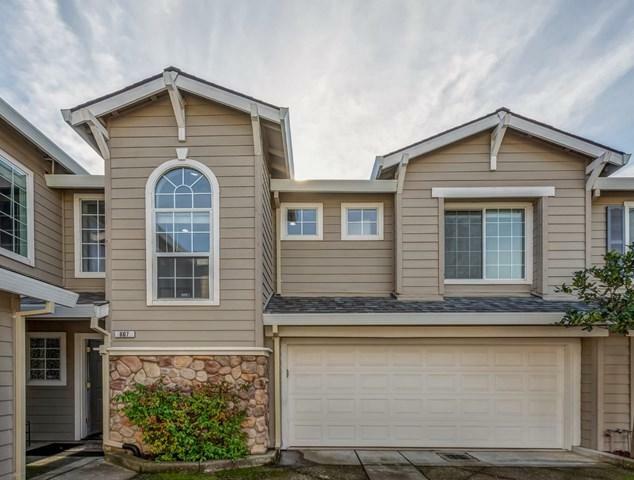 Convinience/Ambiance/Serinity Beautiful California Sunridge home nestled in the foothills of San Ramon Valley 2 story town house style condo. 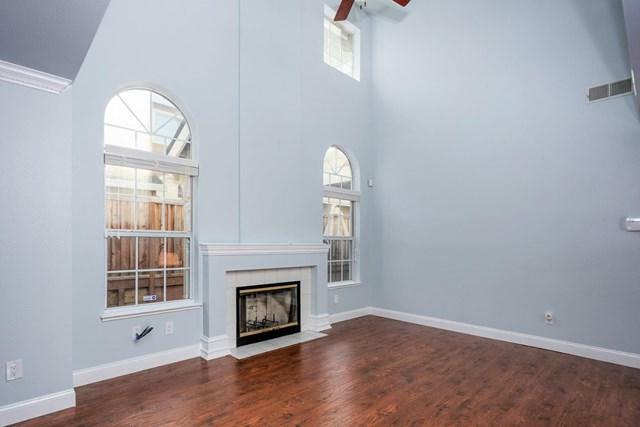 Open and spacious floor plan w/ vaulted ceilings. Walls of windows allow tons of natural light in. 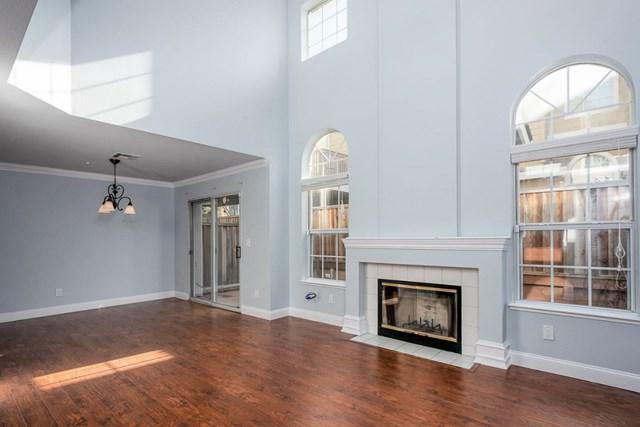 Laminated Floors, Gas fireplace & crown molding. Updated kitchen with, granite countertops with the stone backsplash, SS appliances & eat-in area. Separate dining area with slider to backyard. Nice patio for entertaining and easy maintenance. 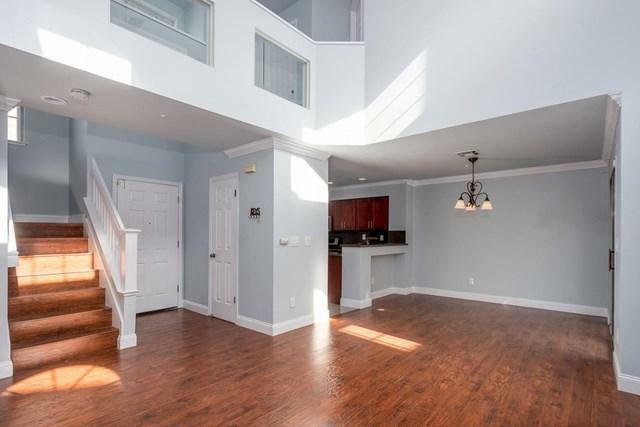 Updated bathrooms, spacious master bedroom w/ walk in closet and private balcony. Excellent San Ramon Schools. This one is not to be missed!! Sold by of Alain Pinel Realtors.